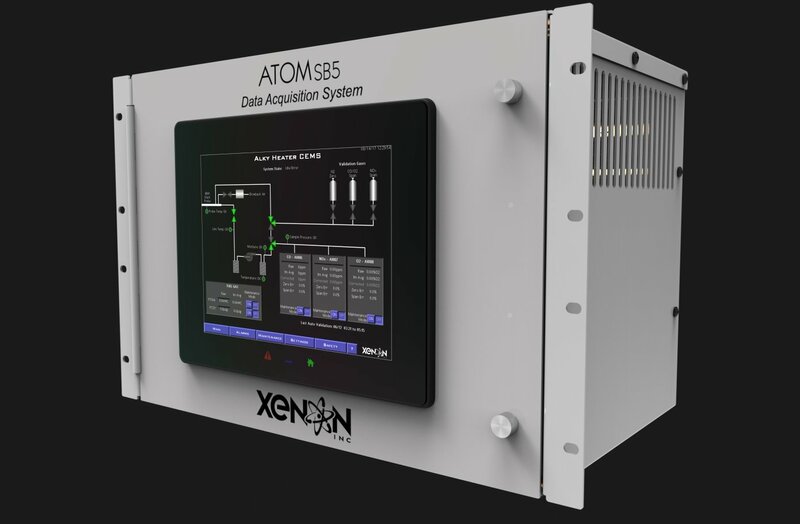 Xenon is pleased to announce deployment of its totally redesigned and highly successful flagship Atom DAS. Designed for reliable EPA and local AQMD emissions regulatory compliance, the Atom utilizes non-proprietary components and is fully scalable to accommodate most CEMS I/O requirements. The intuitive HMI is uniquely programmed to allow end-users to make configuration changes onsite, making future CEMS upgrades a snap. 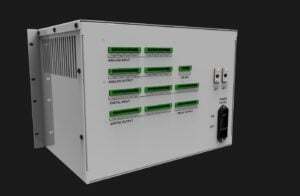 As usual, Xenon’s team of highly qualified engineers are available to assist customers in any way help is needed, from stand alone DAS specification, through complete DAS implementation in fully integrated CEMS shelters. But why stop there, our experienced field specialists are ready and able to also help with commissioning, certification and on-going maintenance of our customer’s CEMS installations.